Come In and Catch It: The Review that Sticks and…Great Cases with New Faces! 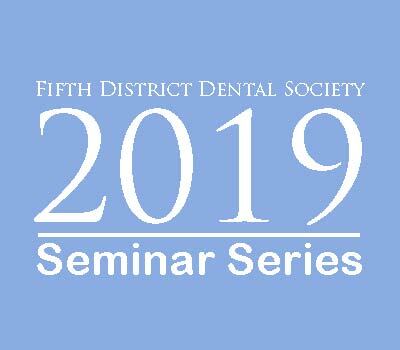 This is the perfect review course that covers the recognition, diagnosis and treatment of the 25 soft tissue lesions that every dentist and hygienist should know and treat appropriately. A number of the entities only require recognition. The classic lesions that have been forgotten since school will be brought back to life and your diagnostic confidence will be re-energized. Dr. Svirsky makes oral pathology fun! Demonstrate a logical approach to the diagnosis of oral lesions. Recognize and diagnose the more common soft tissue lesions/diseases found in a dental practice. Integrate therapeutic regimens used to treat selected oral diseases such as aphthous ulcerations, herpes, candidiasis, angular cheilitis and lichen planus. Great Cases with New Faces! This new interactive course for 2018 will present a potpourri of interesting cases seen by me or emailed to me over the past few years. In this course participants learn how to describe a lesion, develop a differential diagnosis and treat the condition. I will show how I approach cases and arrive at a diagnosis. The audience of course will help me to diagnose them as I play the patient. Some unusual “things” might pop up! A good time is to be had by all. Develop a logical approach to the diagnosis of oral lesions. Learn to describe and develop a differential diagnosis of various clinical cases. Learn to treat selected oral diseases and distinguish “good from bad”. Dr. John Svirsky is a board certified oral and maxillofacial pathologist at Virginia Commonwealth University (VCU) in Richmond, Virginia. 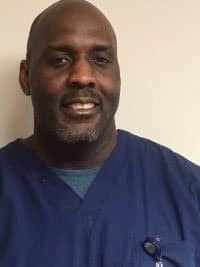 He received his dental degree in 1973 from VCU and went on to complete a general practice residency at Long Island Jewish Medical Center/Queens Hospital Center, as well as an oral pathology residency at the Catholic Medical Center. He is currently a professor of oral and maxillofacial pathology and maintains a private practice in oral medicine and oral pathology. Dr. Svirsky has developed a broad background in research, published numerous articles in the dental literature, and earned a master’s degree in adult education. He is a sought after speaker with an international reputation as an informative and entertaining lecturer. 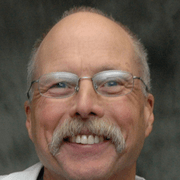 Dr. Svirsky is an honorary member of the Thomas P. Hinman Dental Society and has received a Presidential Citation from the American Dental Association for significant contributions to the health of the public and the profession of dentistry. 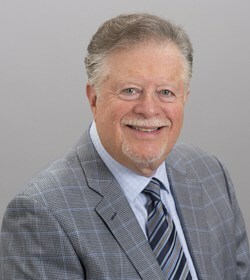 In 2012 he received the William J. Gies Award from the Greater New York Dental Meeting for contributions to oral health. 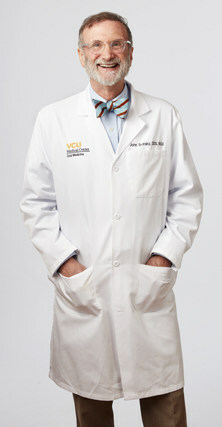 The MCV Alumni Association (MCVAA) of Virginia Commonwealth University has chosen Dr. Svirsky to receive the 2013 MCVAA Outstanding Alumnus Award. In 2015 Dr. Svirsky received the Distinguished Service Award from the Dawson Academy for advancement of the Dental Profession through Research, Publication and Education and awarded an Honorary Membership in the American Academy of Oral Medicine. Should you wish to stay at the Hampton Inn & Suites Cazenovia for our meeting, we have secured a group rate. Please use the link below to make your reservation.